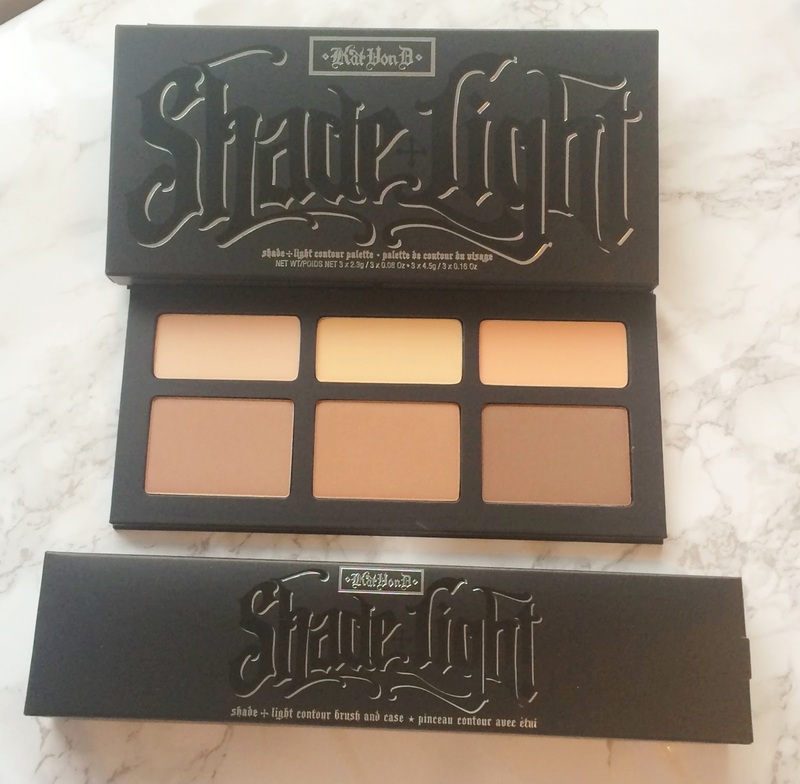 Kat Von D Shade & Light Contour Palette & brush Giveaway! I have a very exciting post today! Last week, I was very kindly gifted some amazing Kat Von D products to celebrate the arrival of Kat Von D beauty to Debenhams and because I already own the Shade & Light Contour Kit & brush, I decided to do a giveaway! This is a truly beautiful palette - my favourite contour palette by far and the brush makes contouring and highlighting so easy. I just know that whoever wins this will love it! Entering is easy and the rules are pretty straighforward! Enter via the Rafflecopter widget below. 1. You must follow Beautylymin on Bloglovin. 2. You must follow Beautylymin on Twitter. 3. You must follow Beautylymin on Instagram. 4. You must tweet the giveaway message. Steps 1-4 are mandatory, if you don't follow them, your entry will be void. If you follow and then unfollow, your entry will be deleted. You can earn extra entries by following (a) Beautylymin on Pinterest, (b) save this post on Bloglovin, (c) leave a genuine/relevant comment on any other blog post and (d) leave a comment below telling me which Kat Von D product you are most excited to try. This giveaway is open for one month, ending on October 26th. It is open worldwide. The prize can not be substituted or exchanged. The winner will be chosen via random.org and will receive an email from me. If the winner does not reply within 72 hours, another winner will be chosen, If you are under 16 years of age, you will need the permission of your parent or guardian as you will have to disclose your address to me. I cannot be held responsible for anything that gets lost in the post and I am not responsible for any customs charges/fees imposed, however I will mark the parcel as a gift. Follow Beauylymin on Bloglovin, Twitter and Instagram for regular updates!